Propylthiouracil Tablets are used in the treatment and management of an overactive thyroid gland (hyperthyroidism). Why have I been prescribed Propylthiouracil? These medicines work by reducing the production of a hormone called thyroxine by the thyroid gland (a gland located beneath the voice box in the throat that produces thyroid hormone and helps to regulate growth and metabolism). The usual adult starting dose for Propylthiouracil Tablets is 300 to 600mg once a day, or in divided doses, until your condition is controlled. When your condition has been controlled (usually after one to two months) the dose is reduced to 50 to 150mg daily and continued for one to two years. Propylthiouracil Tablets are not recommended for use in children under six years of age. In children aged six to ten years, the usual starting dose is 50 to 150mg once daily or in divided doses. In children over ten years, the usual starting dose is 150 to 300mg once daily or in divided doses. Taking another medicine while you are taking Propylthiouracil Tablets can affect how it or the other medicine works. 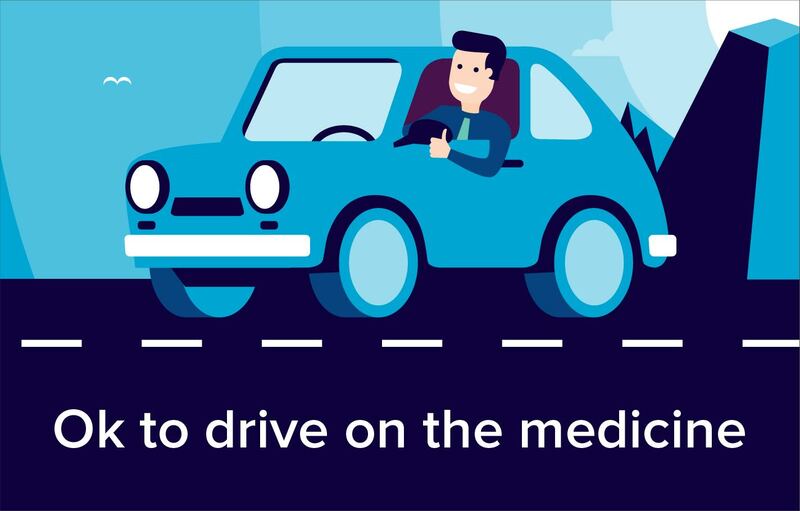 Please inform your doctor or pharmacist if you are taking or have recently taken any other medicines including those you may have bought yourself without a prescription. Your doctor should check your blood if you develop an infection or if you are about to undergo surgery. You may need to stop your tablets if you have any blood problems. You should contact your doctor immediately if you develop any of the above side effects. If any of these other side effects get serious, or if you notice any side effects not listed in this leaflet, please contact your doctor or pharmacist immediately. Propylthiouracil may cause drowsiness. These effects may be worse if you take it with alcohol. You should let your doctor know if you are pregnant or trying to become pregnant before taking Propylthiouracil Tablets. Propylthiouracil Tablets may be taken during pregnancy but it may affect your unborn child’s thyroid gland. If you need to take Propylthiouracil Tablets during pregnancy, you should be given the lowest effective dose and your thyroid function should be checked every four to six weeks. You should inform your doctor if you are breast-feeding or wish to start breast-feeding whilst taking Propylthiouracil Tablets. If you need to take Propylthiouracil Tablets whilst you are breast-feeding, you should be given the lowest effective dose and the infant’s development and thyroid function should be monitored.